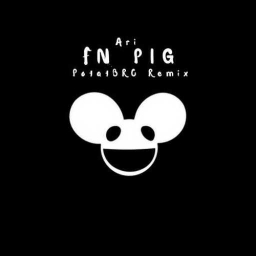 FN Pig is not by Ari, but but deadmau5. (300!!) Fn Pig remix competition!! !